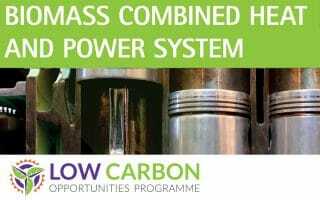 Last summer, the owners of solar panels enjoyed a bumper ‘crop’ of clean electricity and with power prices rising this year and the coming end of Feed in Tariffs to new entrants in March now is a good time to look at how this technology would work for your business. 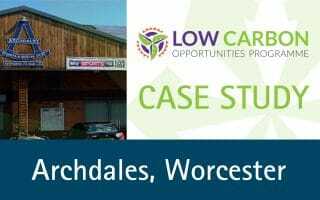 Several Worcestershire businesses have already installed solar photo-voltaic panel systems supported by Low Carbon Opportunities Programme grant funding that ranges from £5,000 to £100,000 and covers up to 45% of project costs. Simple paybacks work out at 6 – 7 years with the asset then producing ‘free’ electricity for an expected life of 20-25 years. 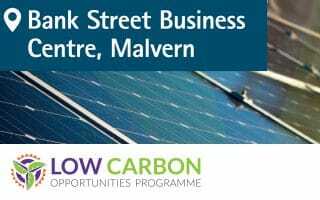 For more details contact the Business Central Team via 01905 677 888 or visit the Low Carbon Opportunities page.